Wake up the world! 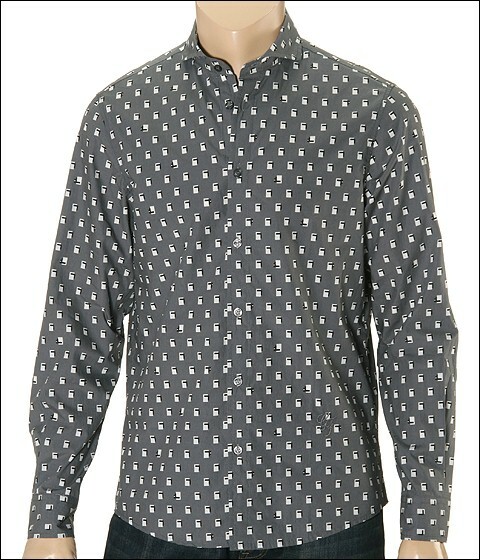 Shout your individual style from the rooftops with this wonderful shirt by Ferre Jeans. Geometric patterns grace this gorgeous shirt. Severely spread collar. Long sleeves. 35.5 sleeve length. Single center pleat at the back. GF embroidered at the lower left front of the shirt. Classic cut bottom hem. 100% cotton. Machine wash cold. Made in Italy.